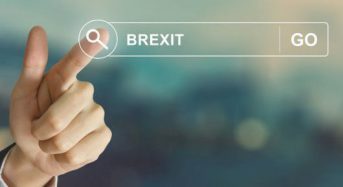 The KPMG UK economic update shows starkly the negative effects of Brexit uncertainty on the UK economy – it has been having a paralysing effect on economic activity and planning. The ‘Midnight Compromise’. Could M&A dealmakers offer a key to end the UK-EU deadlock? For two years, UK politicians have used the standard political toolkit to find a solution to Brexit. That toolkit – the cajoling, horse-trading, arm-twisting and old fashioned brinkmanship – has so far not delivered. Our Brexit economic forecast: Moderate, occasionally rough. Visibility poor. There are just under 200 days to go until we leave the EU and many are looking at the sky and seeing that the Brexit storm clouds look dark and angry.